– Tell us a bit more about Floris.cc. 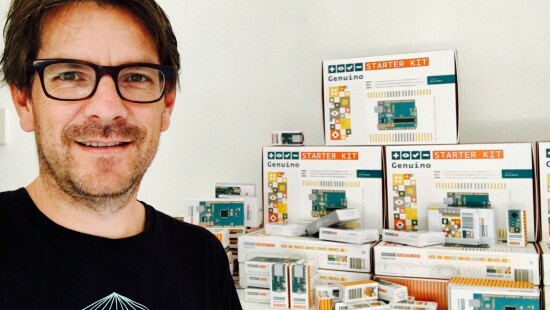 Early in 2009, I was searching for a good “learning kit for Arduino” for use in a physical computing course at Communication & Multimedia Design (CMD Avans University – Breda). I found the ARDX kit from Oomlout. 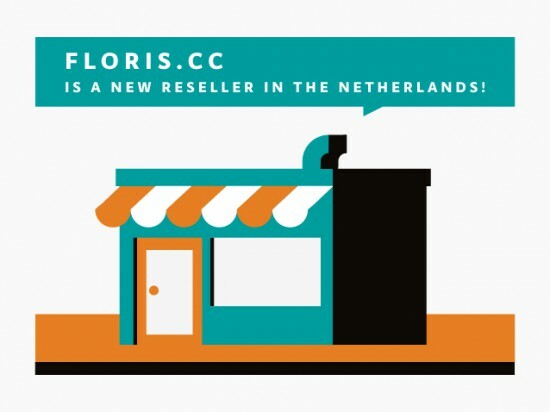 I had some email contact with Aaron from Oomlout, got a list of components, started gathering parts, composing kits, and a few weeks later, Floris.cc was born. The ARDX kit was my first product (including the Arduino Duemilanove at that time). In the years following business was growing, I started reselling Adafruit, Sparkfun, Pololu, and I was even one of the first shops outside the U.S. reselling the Teensy boards. I still focus on education, making lots of kits for schools and universities. From the start, I wanted a personal approach, the latest gadgets, and super fast delivery. It’s very satisfying to hear from happy customers! Big thanks to the Maker community–they give me super power! – Do you have a favorite Arduino/Genuino project?